Established in 1987, multi - generations of services to the community with the most sincere care, attention and sensitivity. We take pride in our Integrity, Service, and Excellence. We are your local Brooklyn funeral home. 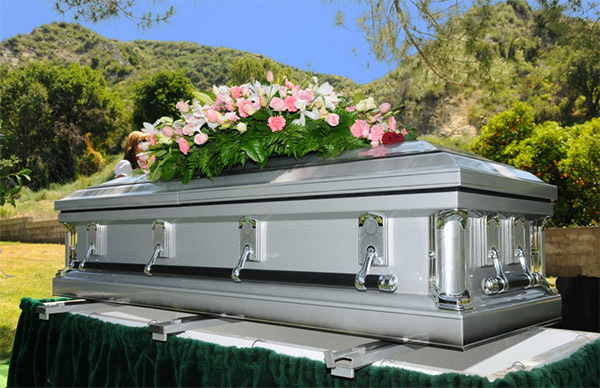 We provide respectful, professional, and affordable funeral services. 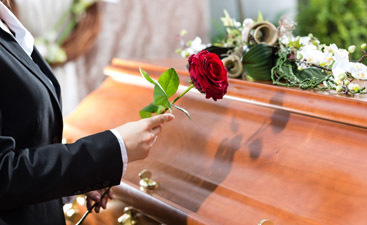 We offer a litany of specific services to suit your memorial preferences; and we aim to make your experience easy, straight-forward, and stress-free. We know the difficult world of bereavement, and we aim to aid you in any way we can. Harmony is here to help. 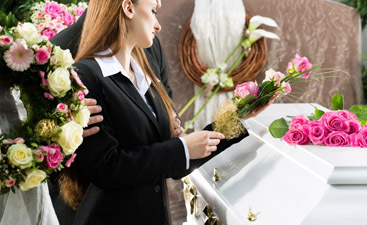 Here at Harmony Funeral Home, we aim to assist the recently bereaved in our community. Read our newsletter on loss, life, and the memories we hold dear. Thank you for visiting our website. Please contact us if you’ve got questions or concerns surrounding our funeral services. 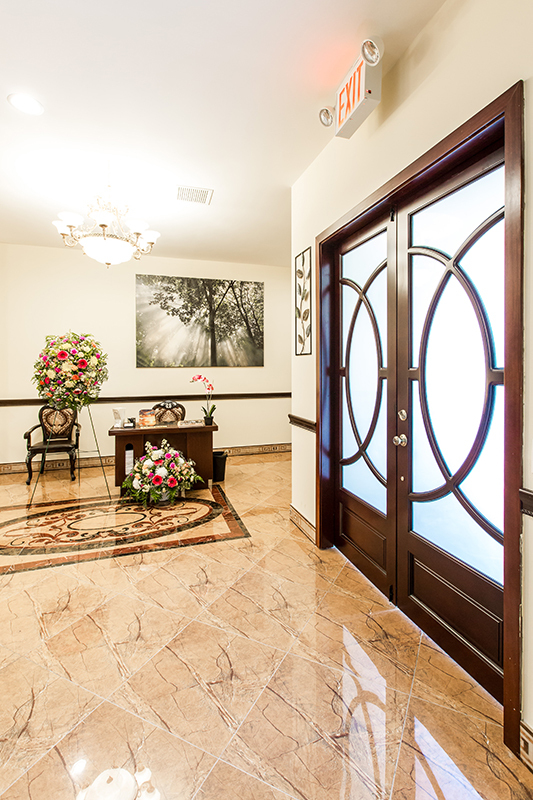 At Harmony Funeral Home, we’re here to help. We have years of experience with these cultures and their bereavement cultures and can guide you through this time with gentleness and understanding. This is not a time to get caught up in details. We seek to make this time the easiest on you as possible. Let us guide you through this time.